With your support we can continue our education programs and entertaining the world’s forgotten children. We can keep hope alive. Imagine children with difficult lives Laughing, Learning and Living productive lives… this is our mission. 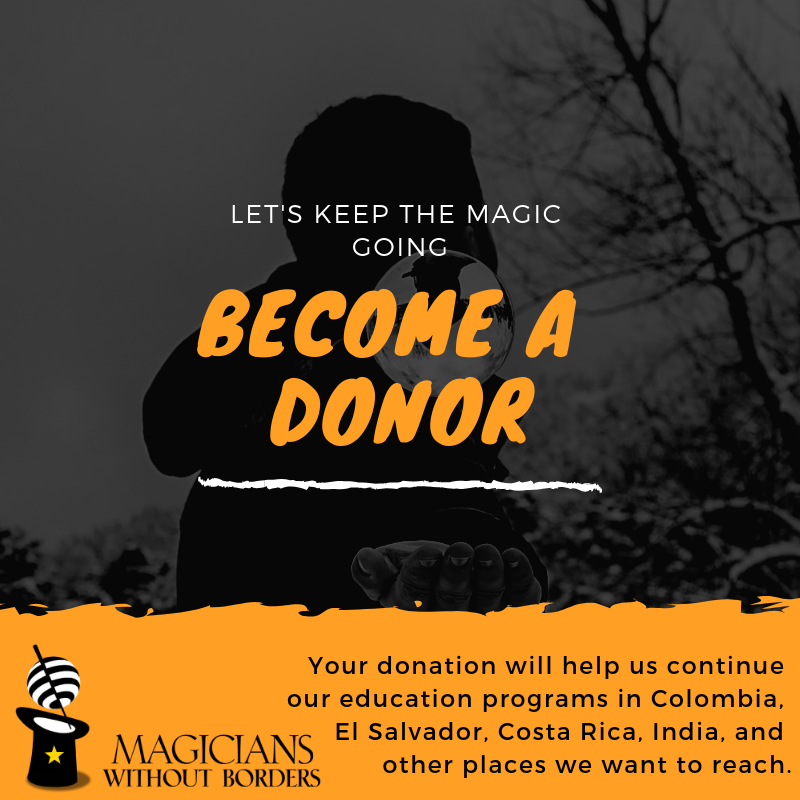 Please consider making your support a monthly donation.